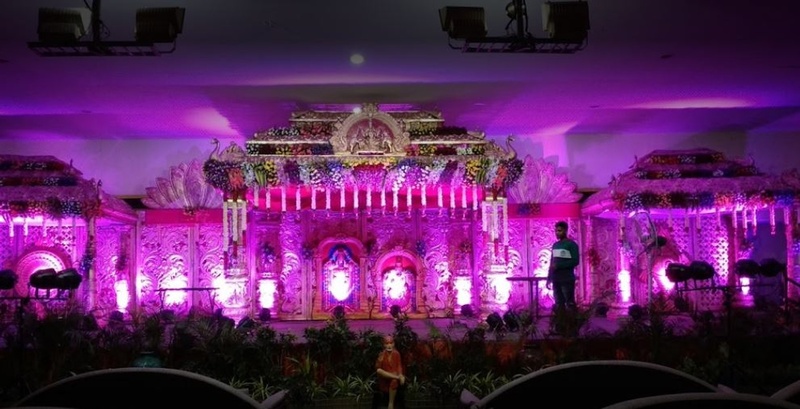 Shabari Gardens, Uppal, Hyderabad is a well-located wedding venue in the city that is conveniently connected to the city network. 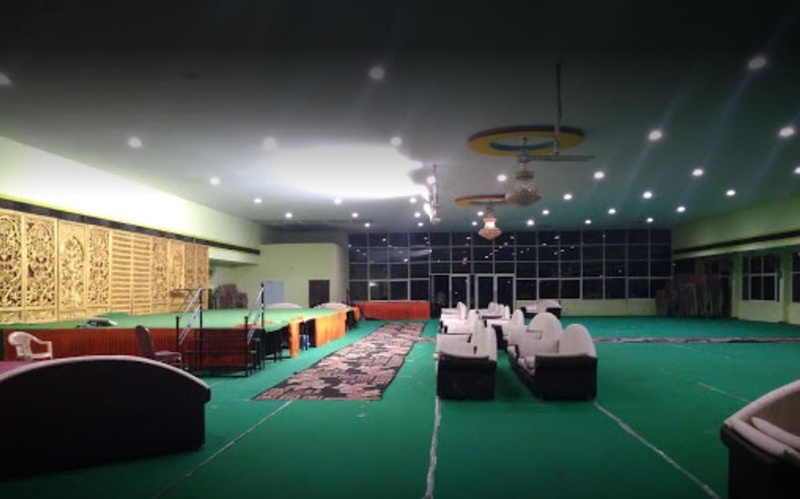 This hall is perfect for any small to medium scale wedding/event. Shabari Gardens, Uppal is a beautifully decorated venue where memories are made to be cherished forever. This hall provides an unobstructed view of all the wedding proceeding with a hassle-free environment. Shabari Gardens Hyderabad is achieved by the impeccable service provided by the staff that is present at the venue. The decoration is provided by the venue itself, however, if one is at liberty to bring food caterers from the outside to serve the guests with a varied menu of multi-cuisine delicacies. This place can hold up a large gathering at once thus making it idyllic for large and grand events as well. So what are you waiting for, book Shabari Gardens, Uppal, Hyderabad is a great venue for a memorable event with your loved ones. The Shabari Gardens located in Uppal, Hyderabad has Wedding Hotels, Wedding Lawns and Mantapa / Convention Hall. Mantapa can accommodate upto 1000 guests in seating and 1500 guests in floating. Lawn can accommodate upto 500 guests in seating and 750 guests in floating.